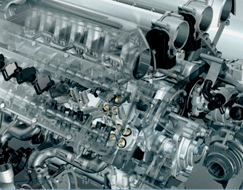 Need a service assembly and installation for your car? Our center is equipped with an assembly shop and have experienced technicians. We assure you quality service covering 70 interventions in these workshops. All services related to maintenance, assembly and editing of your car is provided by qualified and trained specialist in the latest technologies. Its services are offered at fixed price.